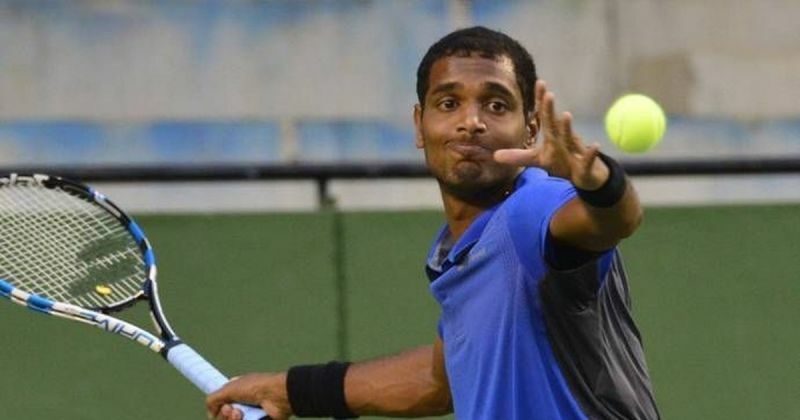 India's Ramkumar Ramanathan extended his dream run at the Hall of Fame Open, reaching his maiden ATP World Tour singles final with a straight-set win over Tim Smyczek in Newport, USA. 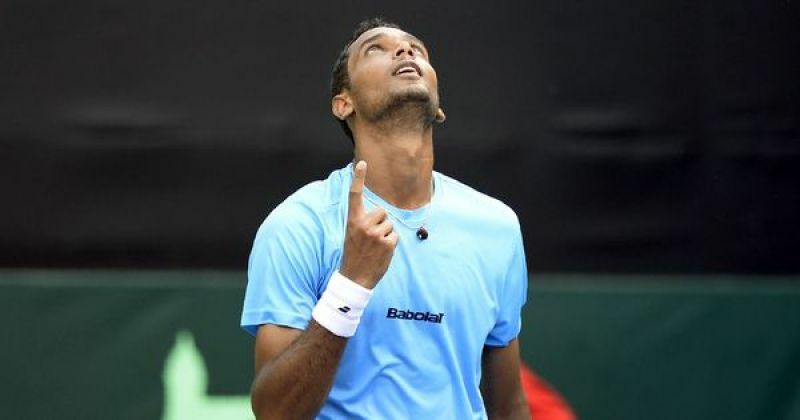 The 23-year-old from Chennai beat the American 6-4 7-5 to become the first Indian in seven years to make it to the singles title round on ATP World Tour. Ramkumar, ranked 161, has dropped just one set en route the final at the grass-court event. If Ramkumar wins, he will be first Indian in 20 years to win a singles title in ATP World Tour since Leander Paes won the same title in 1998. Somdev Devvarman was the last Indian to advance to a title clash on the ATP World Tour in Johannesburg in 2011 when he lost to current Wimbledon runner-up Kevin Anderson. "I was serving well and I just hung in there. I didn't have the greatest first set on return, but I found a groove. He's a really tricky opponent, especially on these courts. I'm pretty happy to get through," Ramkumar said after his win. He will now take on local hope Steve Johnson.